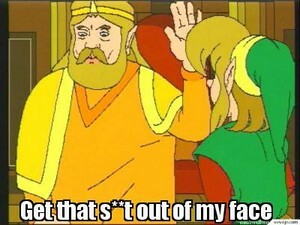 The King of Hyrule. funny meme I made. Wallpaper and background images in the Windwakerguy430 club tagged: photo.